STS Technical Services is hiring Service Technicians in Houston, Texas! The Service Technician is responsible for preventative maintenance and repair of vehicles within the Aftermarket function. 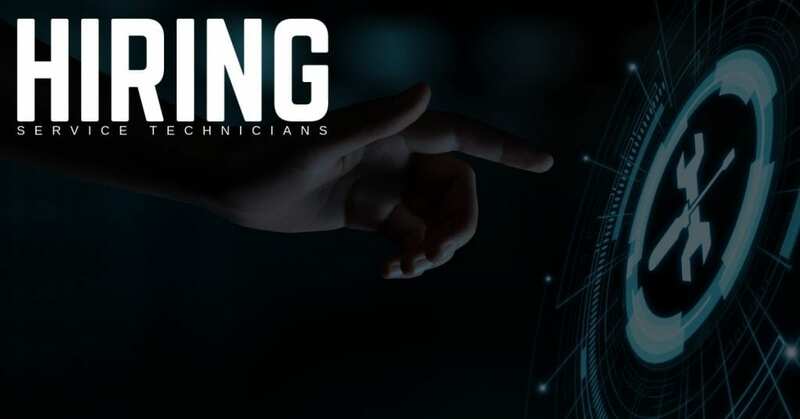 Assist other Service Technicians on more complex repairs to develop their skills, as well as to demonstrate their abilities without needing close supervision. This is a full time direct hire opportunity with the Access segment of the Oshkosh Corporation which consists of the JLG and Jerr-Dan business units. Repair boom lifts, scissor lifts, construction forklifts, various equipment, and vehicles in an accurate and timely manner. One (1) or more years of experience in the field or in a related area.